Three sisters are one of the most unusual places to catch it all around! This place is located in Australia. This place is the rock formation in the place of the Blue Mountains of the New South Wales in Australia. This place has been located as close to the town of the Katoomba. 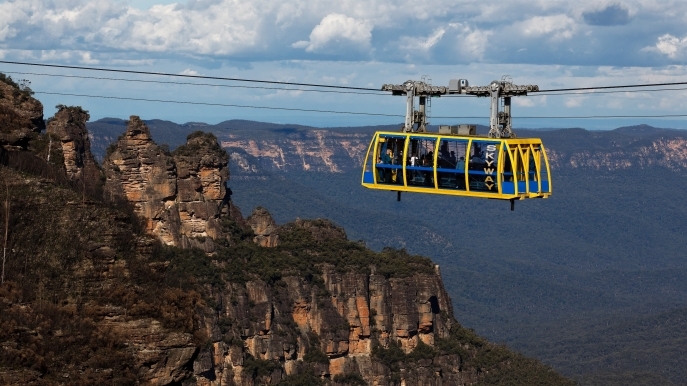 It is one of the Blue Mountains’ best-known sites that is just as towering above the Jamison Valley. They are known by the names of Meehni as well as Wimlah and Gunnedoo. They are formed all through the use of land erosion. 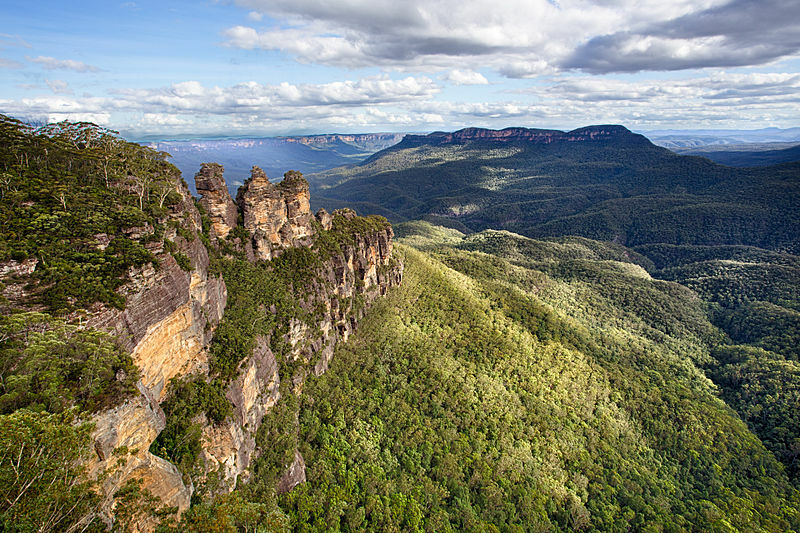 The soft sandstone of the Blue Mountains is easily eroded over time by wind, as well as rain and rivers. This structure has been formed and named after the Three Sisters whose names were Meehni, Wimlah, and Gunnedoo and were lived in the Jamison Valley as members of the Katoomba tribe. They fell in love with three men as from the neighboring Nepean tribe, but their marriage was hence forbidden by the side of tribal laws. The brothers decided to force to capture the three sisters. The sisters were turned to stone by an elder to protect them. This story has been originated from the late 1920s or early 1930s.